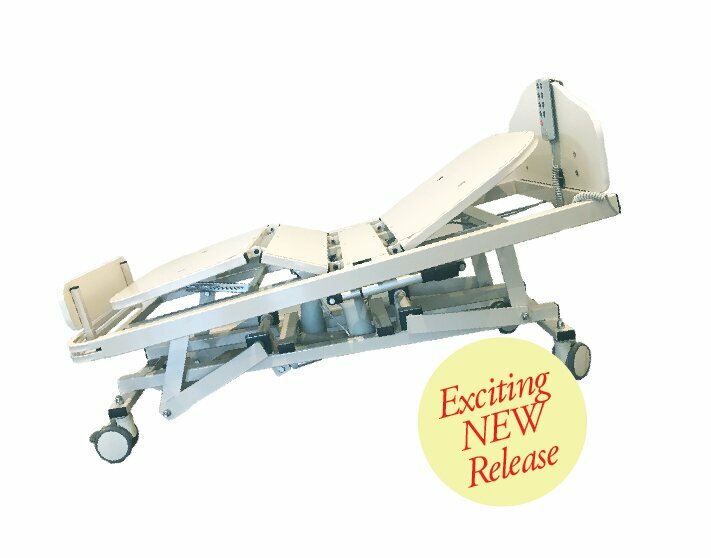 The Unique Care® Standard Electric Bed is delivered fully assembled for your convenience. Beware of imported electronics that don’t comply with the C-Tick & TCA Certification. 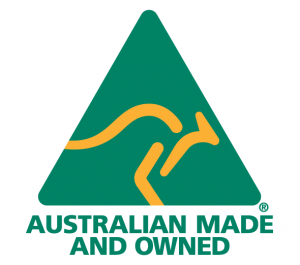 Note: “CE” certification is European and does NOT deem electronics to be safe or legal for use in Australia. Without C-Tick and TCA certification on your electronics, you are putting your staff and residents at risk. Dewert electronics ensures the safety of your staff and residents. 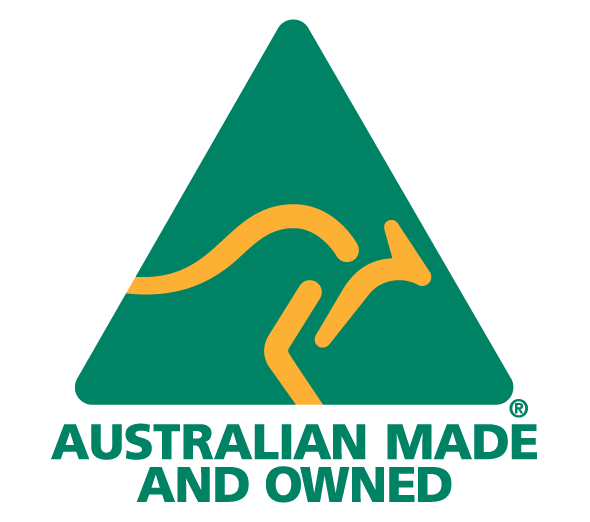 The Standard Electric Bed is manufactured in Australia to AS/NZS 3200.2.38.2007. TGA Registered.